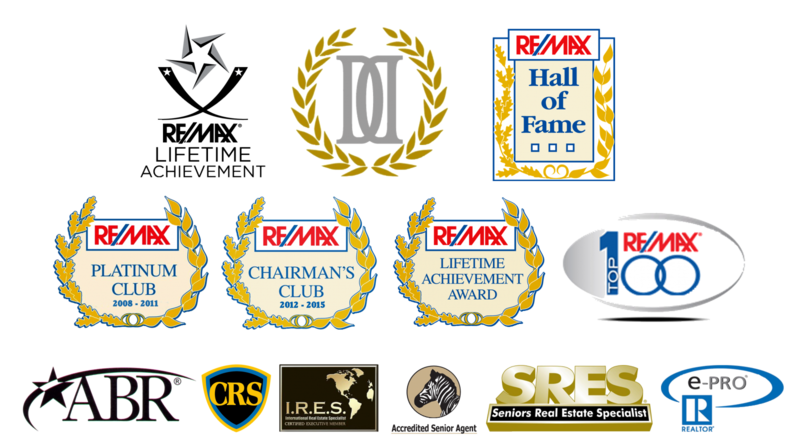 Member of Toronto Real Estate Board, Ontario Real Estate Association, Canadian Real Estate Association, NAR (National Association of Realtors - USA) - REBAC (Real Estate Buyer's Agent Council) as an ABR and EPRO, SRES, ASA, IRES, RE/MAX president club, RE/MAX Executive club, RE/MAX 100 Club, RE/MAX 200 Club, RE/MAX Platinum Club (2008 - 2012), RE/MAX Chairman Club (2013), RE/MAX Hall of Fame (life time since 2009), named to be No. 1 Agent/Broker for RE/MAX Erindale Branch for the 2009/2014, Canada's Top 1% agents/Broker for 2013 and 1st Quarter of 2014. I have leading-edge access to the latest technology including on-line links to the real estate boards' Multiple Listing Service, providing easy access to up to the minute market information. I was born in Lebanon, Successfully graduating as B.A. Business Administration, BATC (Diploma, Computer programmer, analyst and high analyst), worked in the private sector and the UNRWA as a first level building contractor where achieved all the building techniques. I brought my professional experience to residential renovation in Canada. 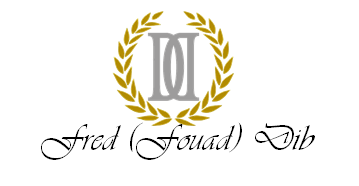 Hi Fouad Dib. I have come across your profile and I am interested in your services as a Real Estate & Mortgage Broker.